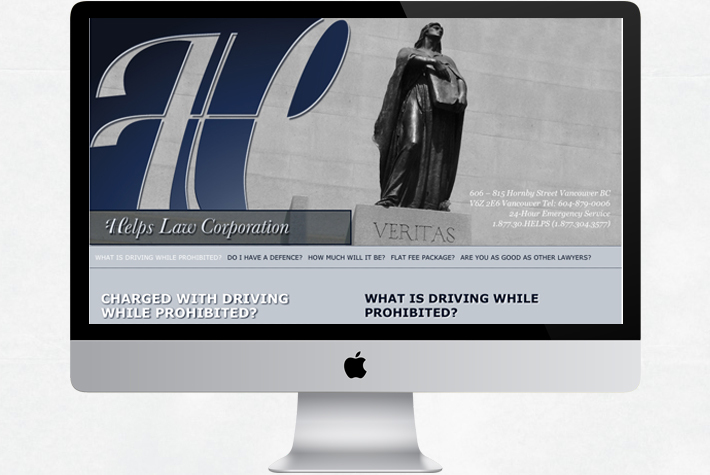 You are here: Home / Helps Law Offices Corp. 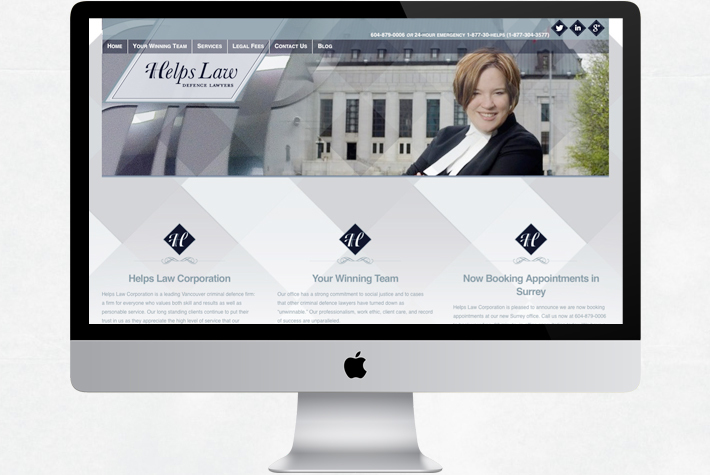 Helps Law Offices Corp. came to Look Twice Design in search for a Professional identity. 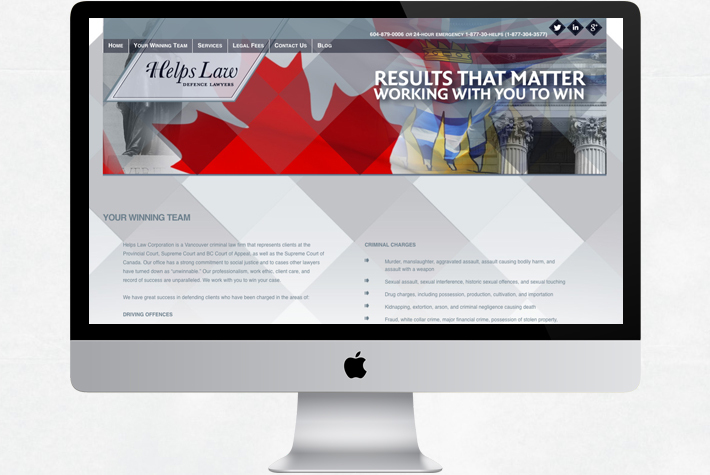 Working with Helps Law, ltd designed their new image including stationary, web presence, and multiple ads that were used in local papers and the phone directory. 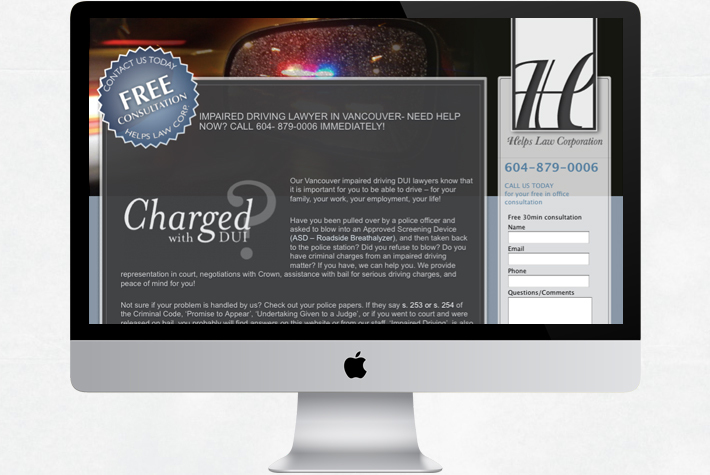 Since ltd partnered with Helps Law, they have gained significantly higher recognition on line through their new website, leading to more business.